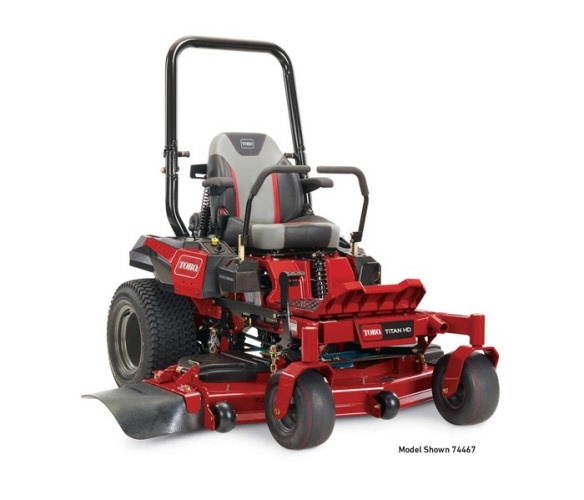 TORO 74461TE TITAN HD. Zero turn 132cm. PRO. Moteur: 708cc 24.5pk toro 2- cil. The best eCommerce software by ShopFactory powers P4595. All-in one eCommerce and shopping cart software.